Cul-de-sac Location! 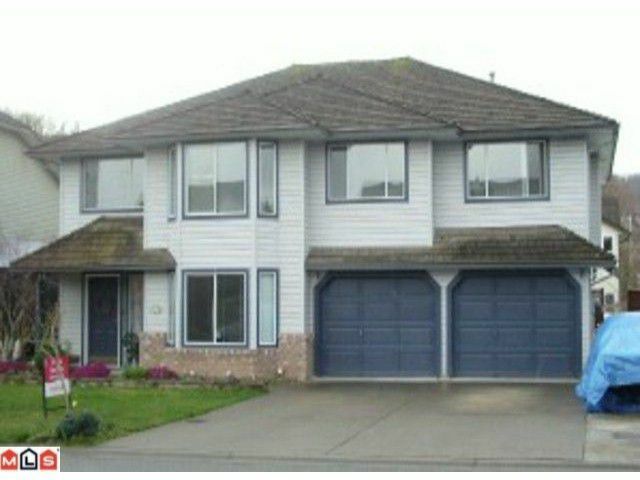 Fully finished 2540 sq.ft basement entry, Large welcoming foyer w/ceramic tiled floor. Huge den-perfect home office. Basement rec room is so spacious for lots of family fun & has walk-out access to 20' x 58' deck &fenced backyard. Property contains unauthorized accomodation in bsmt -perfect in-law suite. 3 bedrooms on main; master w/3 pc ensuite & walk in closet. LR has bay window; DR w/BI alcove, pocket door to bright spacious kitchen & eating area. Very spacious family room w/gas fireplace. Crown mouldings throughout. RV parking.